We work with a wide range of partners, from content providers such as publishers to medical organisations such as GP surgeries and hospitals. Below is a summary of how we work with our partners. Meducation allows medical professionals to automatically track their online learning activity, anywhere on the web. We know that medics are busy and evidencing their regular learning is often neglected. Meducation solves this issue. We have a created an automatic CPD tracker, allowing medical professionals to track their regular daily learning. We work with medical content providers who, through a few simple lines of code, can add our CPD tracking widget. This instantly enables their content to be included in varified CPD activity. We do the all the work of activity tracking, analyising, categorising and and validating the activity. This means the medical professional can earn verified CPD accreditiation, backed by the CPD Certification Service. We also support our partners with any share of sales revenue. Earn income - Our partners take a revenue share of any users signing up to Meducation Pro – our professional CPD tracking service, increasing revenue per page. Support your users - Support your users with varified CPD activity. Expose page value - Ascertain which pages have the most value for CPD. Surface your content - Automatically surface your content to our active community of 181,000 medical professionals, driving more traffic back to you. 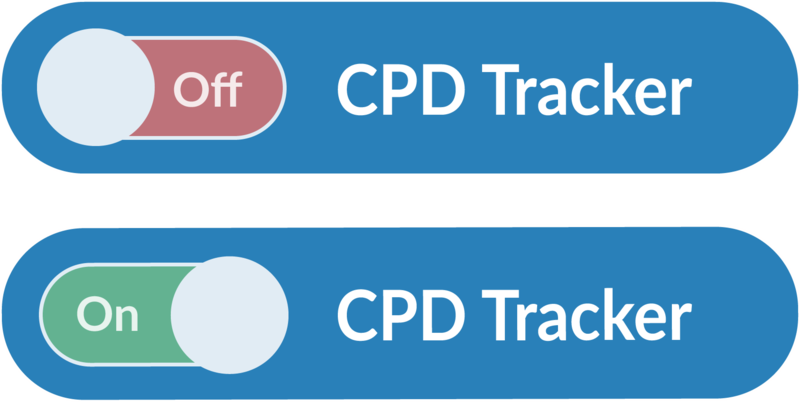 Effortlessly track learning activity - Integrating our CPD tracker allows users to start tracking their CPD/CME activity directly from that page. Earn varified CPD credits - Meducation validates CPD activity by ensuring content is appropriate and the CPD cycle is completed through brief reflection. Gain activity insights - Users can gain detailed activity insights based on what they have viewed and the topics they have covered. If you would like to discuss how we might be able to integrate our validated CPD tracker into your site, please feel free to make contact. We work with organisations who employ or support medical professionals in their clinical environment. Our enterprise solution allows our technology to be integrated directly into the clinical workflow. By integrating our automated CPD tracking technology, healthcare providers are able to gather valuable data, on what their employees are learning and what their true needs are. By understanding their needs, they can provide evidence based support with the aim of improving employee satisfaction, and clinical outcomes. We can provide detailed learning analytics, portfolio integration, as well as advanced training with a dedicated support manager. If you would like more information on our enterprise solution, please feel free to make contact on the link below. We work with organisations wanting to support their members with CPD. In exchange for a subsidy, we can offer our complete Meducatino Pro service for free or at a discount. If you would like to offer Meducation Pro to your memebrs please feel free to contact us. If you would like to discuss becoming a partner with Meducation, please feel free to email us directly and we will be in touch shortly.